London is a big place, and as such any business requiring shipping in the city must find unique solutions to overcome the challenges they may face during the shipping process. As such, InXpress can be the wind in your sails when it comes to managing your shipping, because we are experts in finding local solutions for delivering goods. We can source a courier in North London who has expert knowledge and ample experience in the shipping industry, and make sure that your parcel delivery in Harlow is effective and conducted professionally. We understand that the entire shipping process is a complex web of invoices, tracking and finding the right courier in Harlow. We will sort all this out for you, and find you the most cost-effective shipping solutions. We don’t just cover parcel delivery in Harlow. 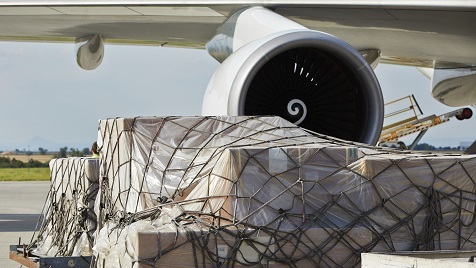 We have a vast array of international courier and logistics contacts to draw upon when your parcels are headed overseas. On top of this, we can also effectively deal with the challenges arising from overseas delivery, such as customs clearance. We have formed partnerships with a number of major carrier brands, which allows us to deliver some of the most extensive and innovative solutions to you. One of the best parts of using InXpress is that we work with you every step of the way to ensure that you are happy with the service you are receiving. 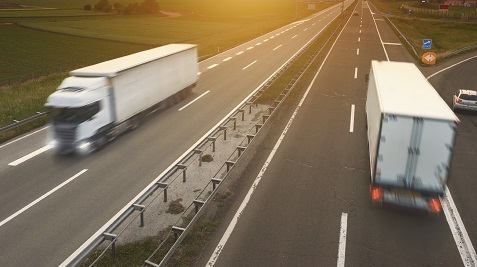 Your courier in North London will be fully trackable, and you can rest assured that all your goods will be in perfect condition when they arrive at their destination. If it’s parcel delivery in North London that you’re after, then you need look no further than InXpress. We are unrivalled in our field and have a track record of delivering excellent results when it comes to shipping solutions.